Why do not fill it with some items from our store? Start shopping by clicking on "Add to Cart" button next the item you choose. 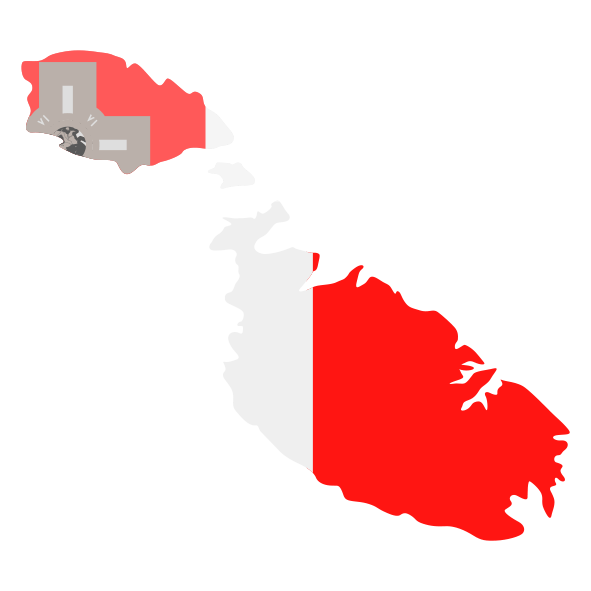 The Republic of Malta is a small and densely populated island country in southern Europe in the central Mediterranean Sea. It consists of 20 islands and cliffs, located 93 km south of Sicily and 288 km north of Libya in North Africa. Via mail we are available 24/7 and we response no later than in 24h. On phone we are available each working day from 9:00 AM to 16:00 PM CET+0.